PHP, otherwise known as the world's most popular server-side language for scripting, has seen a number of important changes over the years. Since the days when we first began to explore the first inline code snippets across static HTML files, PHP has evolved, delivering new solutions for more complicated web-building scenarios. After all, today's developers need to be able to design and create complex web applications and sites from scratch. Unfortunately, when there are so many different and complicated nuances involved, starting from scratch every time can be practically impossible. That's why it's so important to make sure that you have a natural, and structured solution for development. Reduce the worries regarding low-level security on a site. 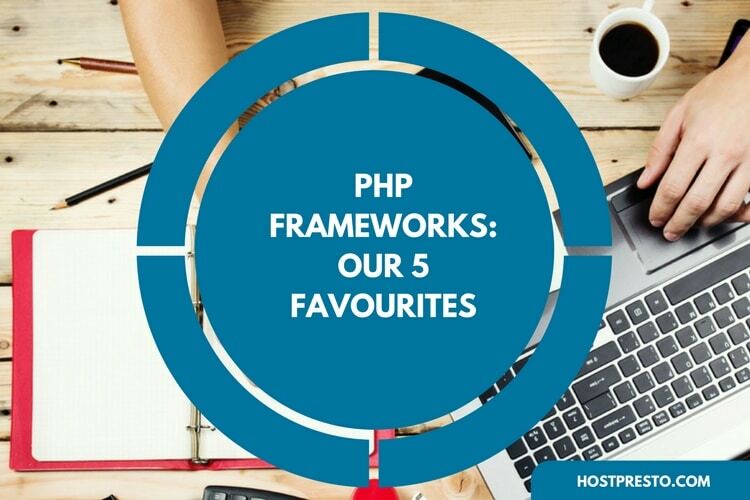 To help you make the most out of PHP frameworks, we're going to cover five of our favourite options in this post and tell you everything you need to know about each one. 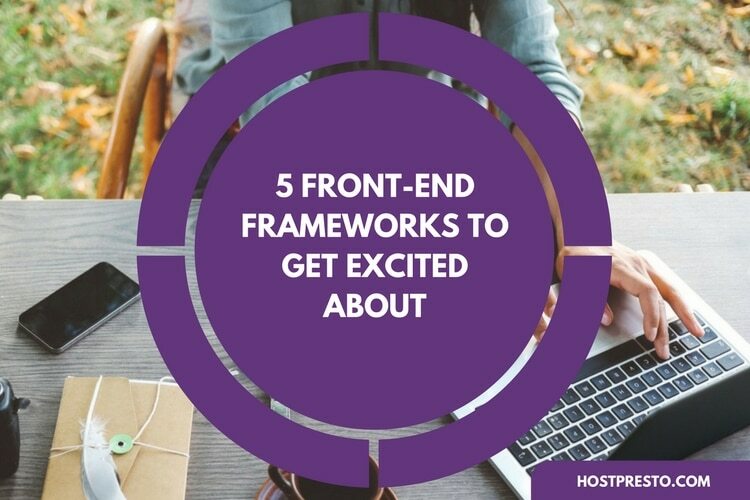 Each of the five PHP frameworks below is designed to streamline and improve the process of web development for back-end developers. If your aim is to create a very large, very complicated enterprise-based project, then Symfony 2 is the perfect PHP framework for your job. The entire Symfony ecosystem consists of countless reusable components, as well as an active and vibrant community. The components of Symfony have been used by many impressive projects across the web today, including the Drupal content management system, for instance. It's easy to see why this solution has so many devoted fans. If you've never used the system before, the Symfony component collections are basically huge PHP libraries that can be used to help you complete various different tasks, including object configuration, form creation, authentication, routing, and templating. Using the Composer PHP dependency manager, you can install any component that suits you, and there's also an awesome showcase section where you can check out some of the projects that have been accomplished by developers in the community in the past. Laravel is probably the most popular and commonly-used PHP framework in the marketplace today. It's available for almost any kind of large-scale web development project. Although some consider Laravel to be a relatively young PHP framework, having been released back in 2011, it's still one of the most compelling options for developers, with a hugely supportive community, and a gigantic ecosystem. Laravel has an instant hosting and deployment platform, as well as many features designed to make application development at a rapid pace easier than ever. This PHP framework also comes with a lightweight templating engine known as "Blade". This facilitates elegant syntax which simplifies some of the tasks you need to do most often, such as sessions, authentication, queuing and restful routing. Phalcon is yet another modern PHP framework available on the marketplace, and a personal favourite among many developers. Perhaps the most appealing feature of the Phalcon framework is the fact that it's built for speed. It's a PHP extension that was written in C, and it's arguably one of the fastest frameworks available today. Though it's an extension written in C, it is also a full-stack framework that offers a range of modern features including view templates, controllers, routing, query language, ORM, and caching. The Phalcon Framework beats many of the other PHP frameworks available today that have seen success in a short time frame. 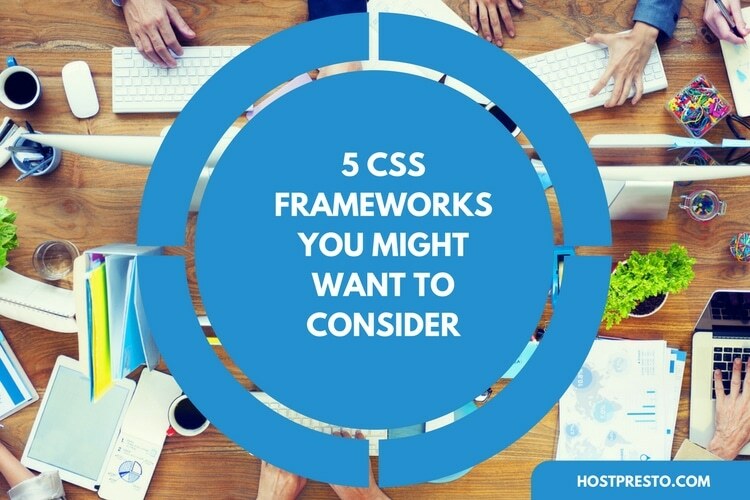 Although it was released back in 2012, it remains to be one of the best solutions for people who want to stay ahead of the curve with their PHP frameworks. Unfortunately, Phalcon is slightly underrated at the moment, because developers are largely unaware of its potential and power. Yii is one of the oldest PHP frameworks on the web today, dating all the way back to 2008. 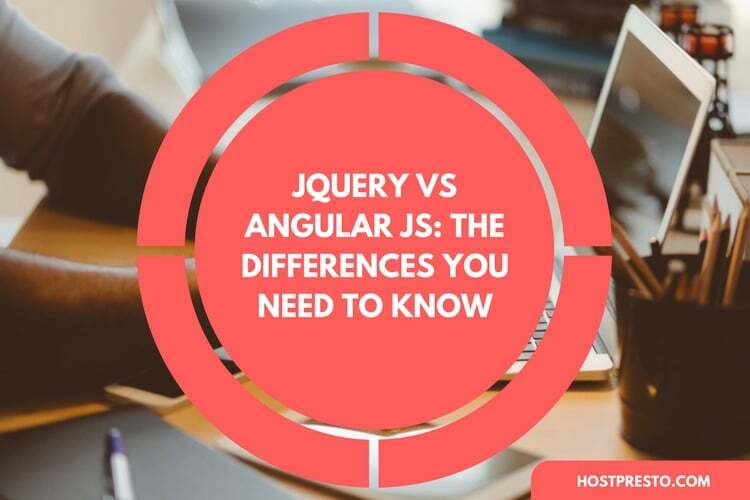 For a while, the solution lagged behind some of the bigger competitors in the market like Symfony and Laravel. However, as soon as Yii 2.0 was released, it started to become one of the preferred options for developers in search of solutions for enterprise-grade application development. Yii 2.0 is a highly modern and intuitive PHP framework that comes with a wide set of features that cater to the individual needs of websites and applications. Yii features an incredibly powerful code generator known as Gii, which is one of the most powerful solutions on the market. 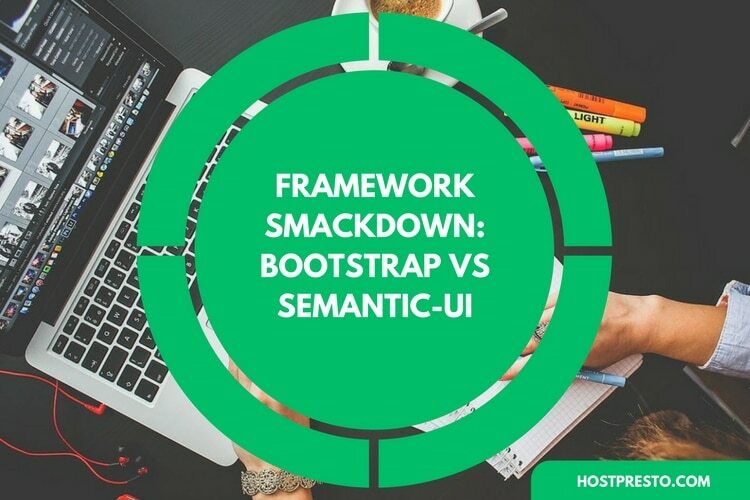 Yii frameworks compete with Symfony solutions when your aim is to build a secure, multi-tenant application that needs to interact with complicated workflows. The Yii community is also very helpful and active for growing developers. As PHP frameworks go, CodeIgniter is one that has managed to maintain itself very well over the last decade. CodeIgniter is a lightweight framework that was released back in 2006. It comes with a very simple and easy-to-use installation process that only requires minimal configuration, so it's great when you want to save yourself a lot of hassle. It's also a great solution for developers who want to stay away from any potential PHP version conflict, as it typically works best on almost all of the available dedicated and shared hosting platforms. CodeIgniter has been the framework of choice for many developers, thanks to its lightweight and fast nature compared to other options on the market. CodeIgniter isn't based on the MVC development platform, as models and views are optional, and you can use naming and coding conventions that are suited to your style. In other words, if you're looking for freedom, this could be the perfect option for you.